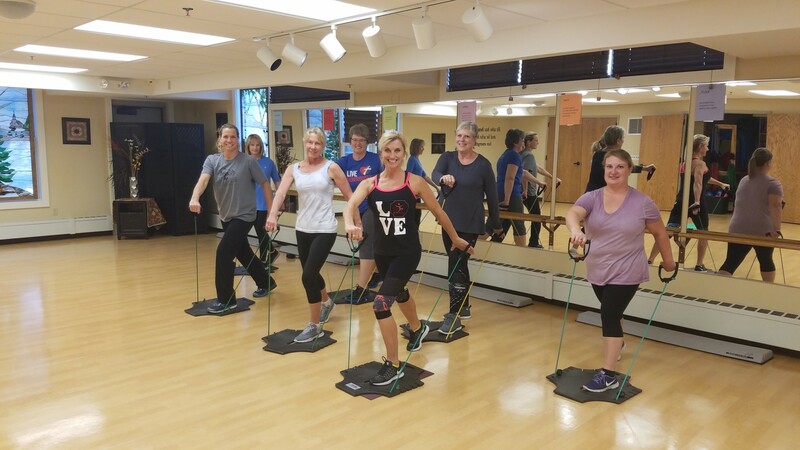 E Fit – Easy, Effective, Energizing Exercise for Every “Body”! You can do it! You can E Fit! You can change your body! Natalie will help you reach your fitness goals. This class has easy to follow instructions and routines that will boost your metabolism, burn fat and strengthen and tone all muscles in your body. This is a high intensity, low impact, cardio, tone & stretch class. All fitness levels are welcome.